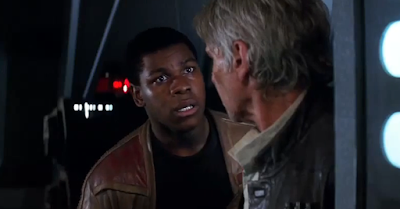 Track ten on the soundtrack to Star Wars The Force Awakens is Finn's Confession, a slow and sad piece with strings that unfold to a more uplifting feel as Finn finally relieve's his burden by confessing. At times it reminded me of another John Williams soundtrack, War Horse with hints of The Phantom Menace, especially Anakin's Destiny. In the movie Finn talks about his experience with The First Order, the horrors he witnessed and being forced to perform. Here the track plays which captures his sadness, guilt and eventual confession. The magic of John Williams manages to evoke all these emotions in just two minutes and nine seconds. 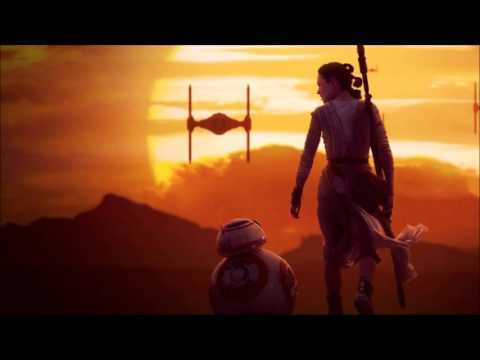 A beautiful and powerful piece which has similarities to track six, Rey's Theme which you can hear hints of at one minute 20 seconds into Finn's Confession. You can read my mini review of track six, Rey's Theme here.